Illinois Illini at home vs Ohio State on Saturday, November 15, at 12:00 PM ET. TV coverage of Illinois vs Ohio State is on ESPN/ESPN360. The live Illinois Fighting Illini score is always on the homepage. 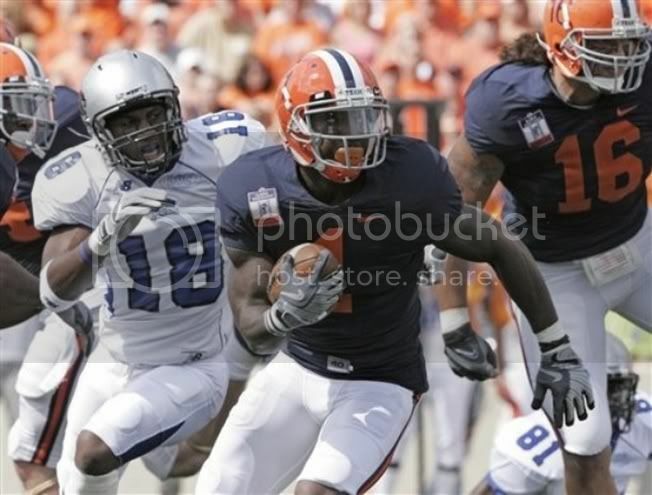 All the Illini game preview and talk from local, national media and Illini blogs can always be found at Illinimix.com. Wanted Illini Blog Fan Talk! Do you have something to say about Illini sports submit it to fantalk@sportsmixed.com and we will post all civil submissions. Do you want to write on a regular basis for Illinimix.com contact us at writers@sportsmixed.com we are looking for 3-5 people to be featured writers.